This is the second post in a four-part series where I explore marketing and branding in the social enterprise industry. Read part one, and check back next week for part three! You’re ready to make a change in the world, and you’ve created the social enterprise to do it. Now, how do you spread the word? 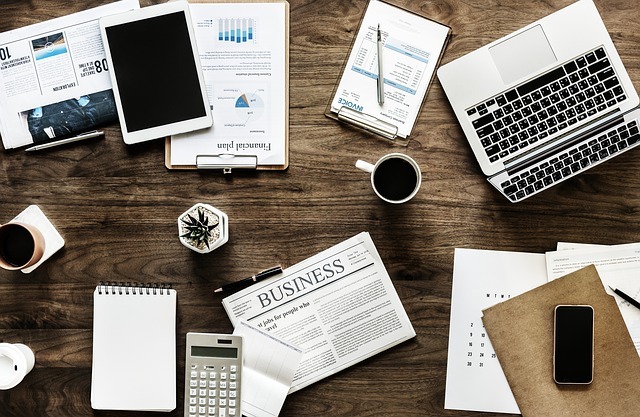 Keep reading for 6 best practices you can easily implement to effectively market your social enterprise and create a sustainable, long-term business that will change the world. Let’s start with a little math; social enterprise – social = enterprise. Too many social impact businesses rely on pulling on heartstrings to make sales. This can be an effective short-term strategy but is rarely sustainable long-term. Market yourself as a business first, and then use your social impact story to complement and amplify your marketing message. Do some market research, identify your target market and create a marketing strategy and implementation plan. Then, hold yourself accountable to make it a reality. It’s important to ground your social business marketing strategy in the core principles of marketing. This means creating a high-quality product or service, identifying your target market, pricing it appropriately (if you have a higher price point than competitors, you need to justify it with more than just your social mission!) and using the best distribution and marketing channels to reach and sell to consumers. 2. Don’t just tell your social impact story. Showcase it! It’s one thing to tell your story, it’s another thing to truly showcase it to the rest of the world. Combined with the business-first approach to marketing as discussed above, a powerful story can create magnetic marketing that draws in consumers to power your social enterprise for the long term. How can you showcase your story in an effective way? In today’s digital and mobile world, visuals are a key part of modern marketing. Showcase both your product as well as the benefit of your social enterprise through pictures, videos and graphics. This will help consumers understand, connect with and hopefully support both your product and the positive change your business creates. Not a graphic designer? 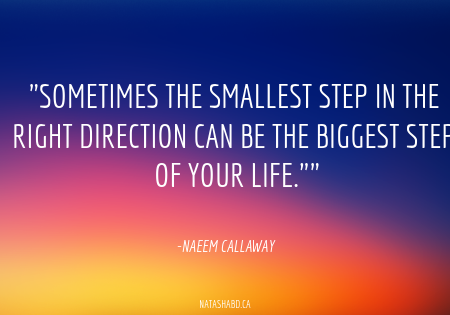 With free, user-friendly tools like Canva you can be! So, you claim to make an impact? Prove it! Numbers help communicate your story and can also build your trust and credibility, all of which contribute to effective social enterprise marketing and building a sustainable operation. The world is on their phones, watching videos. Will they be watching your social enterprise? This is part of telling your story, but in social business marketing this deserves its own point. What is your impact? Do you use volunteers? What organizations do you donate money to, and how much? Who are your suppliers? Being transparent builds credibility. A spectacular marketing campaign won’t get a response if nobody trusts you. Individuals increasingly demand transparency from socially responsible organizations. If you are transparent from the start you will build trust, and with time, a bigger audience and group of loyal customers. You also need to be clear on what your model of change is. Consumers want to see that your profits really are creating a meaningful impact. If what you’re doing for the world and how you go about it isn’t clear, don’t expect consumers to open their wallets for you. 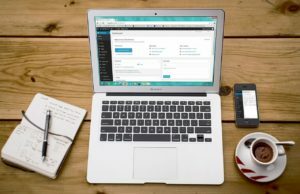 Digital marketing can be a very effective and cost-efficient marketing medium, but it can be easy to fall victim to the belief that a business needs to be present on every online platform. The key to choosing the best digital marketing platforms is to think about your target audience. Who are they? Where do they spend their time? What type of content and topics are the interested in? Ask yourself these questions, and the platforms you need to be on should become crystal clear. If there’s one digital marketing platform that you must have, it’s a high-quality website with your own domain. High-quality does not have to equal high-cost, thanks to many easy to use and free or low-cost templates and website builders. You should also ensure that your website is optimized for SEO to improve its chances of being seen in search engines. While a website does not need to be a large expense, it is your social enterprise’s digital home. If you only have a small budget for marketing, this is where you should be spending it. No matter the cause or budget, every social enterprise needs to have a website. Don’t forget SEO! Branding does not have to be an extensive or expensive endeavour. But investing a small amount of time into developing your brand will go a long way. Beyond the basic branding activities of choosing a name and creating a logo and colour scheme, the best thing to focus on is brand consistency. 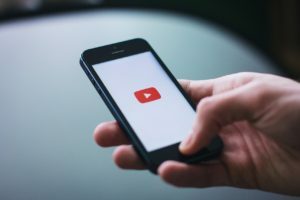 While your messages need to be tailored for each platform and its audience, you still need consistency, especially as most customers will encounter your messaging across multiple platforms and mediums. To build a strong brand, keep you colours and logo consistent. Use similar and predictable tone and language. If there’s more than one person creating and managing external communications, you may want to make a style guide to keep everybody on the same page. As your social business grows, building a strong brand is something you should dedicate more time and money to. Until you reach that point, consistency is the best thing you can do to develop a trustworthy and memorable brand. A misconception that seems to carry over from the charitable sector is that social impact organizations need to spend less on overhead costs, including marketing. Some people think that any money not spent directly creating social change is money wasted. Similar to the saying ‘you need to spend money to make money’, you need to spend money to create change. To create social change, you need leverage a marketing strategy to let the world know what you’re doing and how they can support your business and social mission. For social entrepreneurs without a background in marketing, taking on the task of marketing a social business can be an overwhelming. Even hiring a marketer or outsourcing it can be daunting if you’re not familiar with what your marketing needs are. Even for experienced marketers, social impact businesses still present a challenge in finding that optimal balance between product and story (often on a limited budget). But in the end, social enterprise marketing doesn’t have to be as complicated as it may seem. 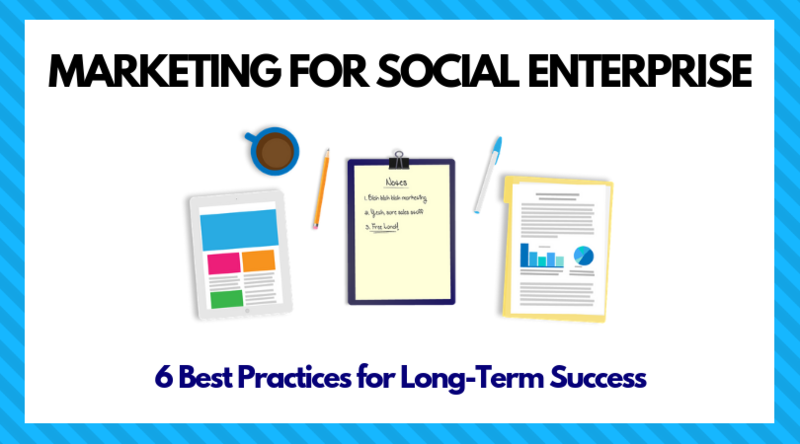 By implementing these 6 best practices, you’ll be well on your way to running a successful social enterprise marketing campaign that will help generate long-term business, and social change, for years to come. Previous PostSocial Enterprise…What Does It Really Mean?